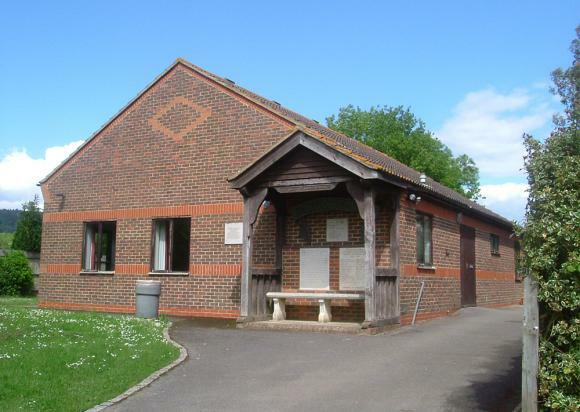 The AGM of the Village Hall was held on 11th Jan. At the meeting it was reported that the Hall’s funds are looking quite healthy at the moment due in large part to the money raised by The Village Day. We need to build up a large fund as the windows are in dire need of replacement plus several other maintenance issues. During the election of officers Malcolm Clayton stepped down as chairman after 16 years to make way for Lucy Baker although he remains on the committee. Lucy will also have the support of the other long serving members of the committee; Gaye Collis, Secretary and bookings clerk and Tim May, Treasurer also Lee Buckland and Jim Barclay.